Join us for educational experiences in wine and culture. You will learn about wine appreciation, how wine is made, the history of wine, and how to pair wine and cheese. Wine 101: Wine History in Virginia. Take a journey and discover the rich history of wine in Virginia and the significant role of the Carter family in that legacy. 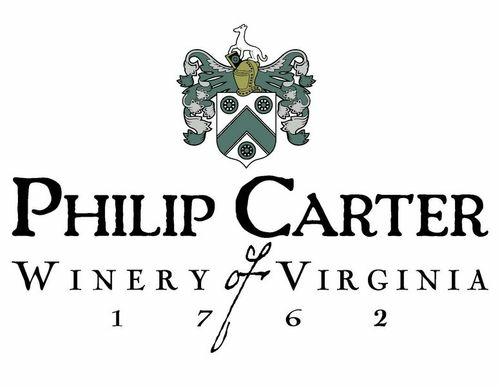 From the directive of Acte 12 in Colonial Williamsburg to the 2012 Virginia General Assembly Joint Resolution commending Mr. Carter's historic achievement, wine in Virginia was a foregone conclusion. Through an in depth look at wine through the centuries, this experience provides insight, history and taste. Wines of Virginia tell a beautiful story of culture, purpose and promise spanning 400 years of Virginia wine. Wine 102: Wine Appreciation & Tasting. Discover the wonders of wine through our senses of sight, smell, taste and feel. Learn the ‘right way’ to taste and tips to basic wine and food pairing. 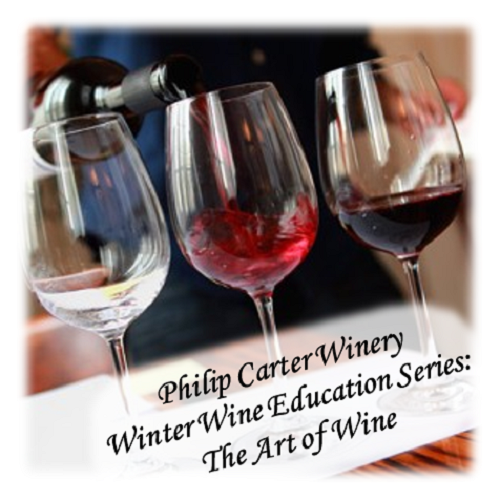 Includes a tasting of the Philip Carter range of wines. Wine 103: From Grape to Glass. Discover the basics of wine growing and production. Led by Philip Carter’s winemaker, participants will enjoy a guided tour from vineyard to cellar and learn first-hand what it takes to travel from grape to glass. Includes a vineyard and cellar tour and a tasting of select wines in the cellar currently under production. Wine 104: The Art of Wine & Cheese. Experience and taste the wines of Philip Carter paired with local and imported cheeses from around the world. Learn the basics of pairing and how to create the perfect cheese course. Includes a tasting of four wines, including Philip Carter’s 1762, & cheeses.